What should be done with stolen artworks? “The memory still leaves a bitter taste in my mouth,” said Abebe Alenayehu. He was just a teenager when he saw Mussolini's fascist troops haul away a 24 metre tall granite monument, the Obelisk of Axum. “All the adults in the town were under curfew,” he remembered. “But we played with the soldiers who gave us sweets and sugar. We didn’t realise what was happening, but our parents were hiding their faces and crying.” Then, in 2005, when Alenayehu was 81-years-old, he got to see this important symbol of Ethiopian sovereignty returned. 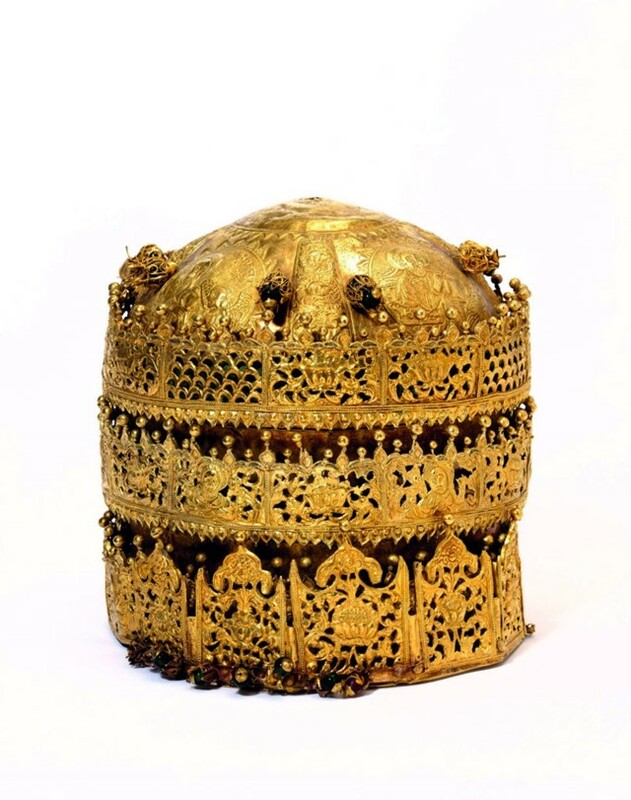 The Italian government had agreed in a 1947 UN treaty to return this 4th-century relic to the city of Axum in Ethiopia which finally happened many years later due to the logistic problems of moving it. The return of artworks and artefacts to their countries of origin is a complex issue. This obelisk was an example of artworks that were seized by twentieth-century fascists, with many more paintings, sculptures, and other cultural artefacts seized in and around World War II. There has been a significant amount of momentum around the return of these objects as a way of repairing wounds from these troubled times. But what’s to be done with objects taken during the height of Britain’s empire and other situations much further away? 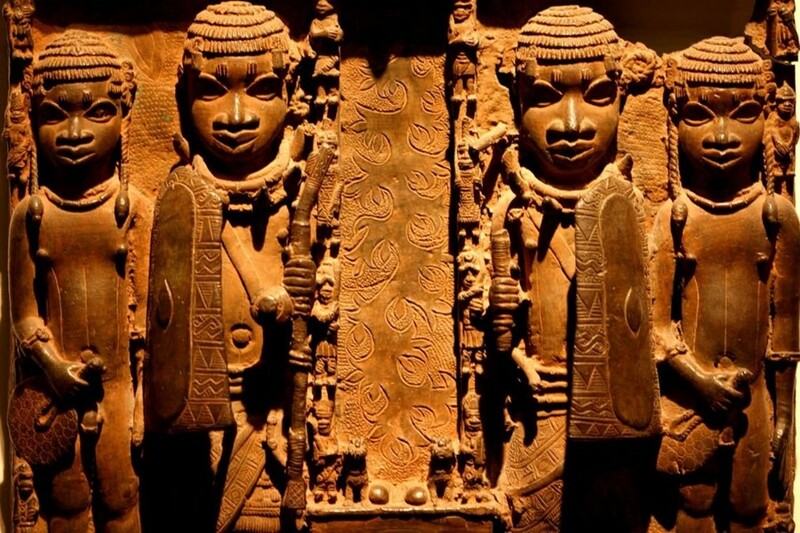 Last week, calls for the British Museum to return Nigeria’s Benin Bronzes heated up, spurred on by the opening of an exhibition at The Victoria and Albert Museum in London of objects taken by the British Army during the 1868 Abyssinian Expedition in Ethiopia. The launch of which prompted the Ethiopia government to repeat demands for these objects to be returned. But what does this debate look like outside of the UK? France has seen a major shift in policy in recent years. The previous president Nicolas Sarkozy drew much criticism in a speech in 2007, saying “The tragedy of Africa is that the African has not fully entered into history ... They have never really launched themselves into the future.” The Sud Quotidien newspaper described the speech the next day as “an insult”. The chairman of the African Union Commission, Alpha Oumar Konare, called Sarkozy’s speech as “declarations of a bygone era”. This was a provocative echoing of France’s colonial past, which the current president Emmanuel Macron has signalled a change from. “I cannot accept that a large part of cultural heritage from several African countries is in France,” he said. “African heritage must be highlighted in Paris, but also in Dakar, in Lagos, in Cotonou.” His promise was to repatriate and loan a significant amount of artefacts over the next five years. But there are practical problems, risks, and other issues to consider that go along with returning artefacts. Dr. Rachel King, lecturer in cultural heritage studies at University College London, told the New York Times in 2017 that, “the question of whether his updated priorities for restitution will entail supporting infrastructure for object storage and curation in African museums, and if so how French heritage experts will go about offering this support.” While many welcomed this change in tone, how exactly would it be implemented? The question of where these cultural objects belong has been a slowly evolving discussion. This resulting international consensus has had a number of real world impacts already; communities from the countries of origin are more likely to be consulted about exhibitions, conservation, and research, with greater sensitivity shown in exhibitions and more attention paid to providing a fuller context. While there has been a growing momentum behind museums recognising the murky past of how their collections came to be, this often falls short of full repatriation. The momentum has been building steadily in this direction, but perhaps, for now at least, museums are not ready to return the objects permanently.